Aug. 29, 2018: For several days now, local forecasters have been reporting color in some of Colorado’s high country. They say the drought is causing the trees to turn at least a week earlier than usual this year, so if you’re planning a foliage tour, you might want to consider that. The annual average for peak fall color is Sept. 27. Update, Aug. 14, 2018: I’ve removed several webcams that appear to have gone dormant. If they come back on line, I’ll list them again. Meanwhile, travelers headed to Pikes Peak may find they cannot drive all the way to the summit this summer because construction on a new summit complex has severely curtailed parking. Free shuttle service is being provided. Also, the controllable TundraCam on Niwot Ridge near Nederland is operating again, but very sluggishly. 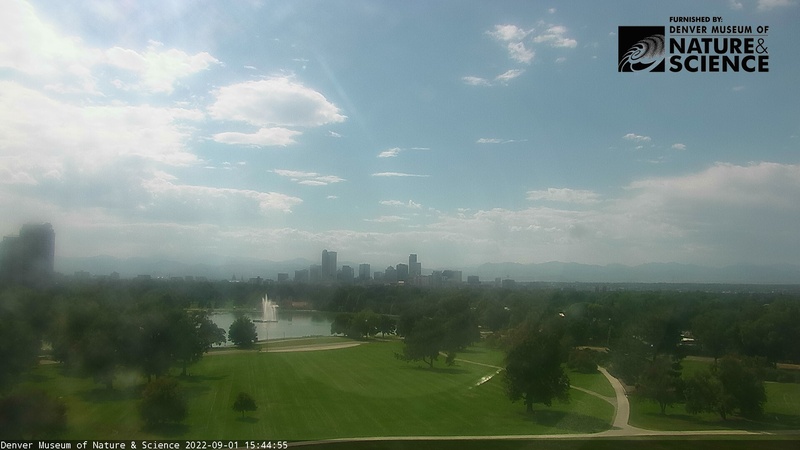 And a new view of the Denver skyline has been added. These are my favorite Colorado webcams from Estes Park, Rocky Mountain National Park, Ward, Nederland, Boulder, Denver, and Pikes Peak. They are my way of previewing the scenery, weather, traffic, or foliage if I’m planning a trip … or if I just want to revisit the places I love without leaving home. If you know of a great webcam in this area that I’ve missed, please let me know. Thanks! Click the photos for slideshows. Click links in captions for current camera views. 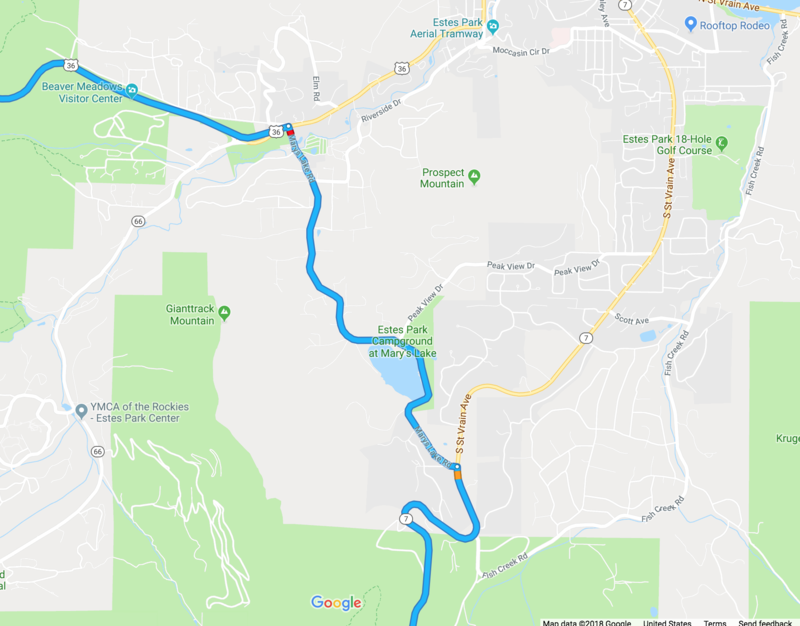 If you are approaching Estes Park from the south on Hwy 7 and are headed to the park, I strongly suggest you take Marys Lake Road (map) to avoid the congestion in downtown Estes. Great news! Have really been missing my daily visit with the Alpine VCtr cam– forgot about CDOT views, and thanks for researching these new options! I visit some of these cameras so often that I feel like a stalker. AH, all listed in one place! Trying to make this page a one-stop shopping list for everyone. Afraid I might be overdoing it, but I’m sort of committed now. One of the ranges on the western slope got snow on all its peaks last week. Trying not to get too excited. After all, it’s still August. Always hopeful. Remember, some of those little snowfields up on Trail Ridge Road last all summer. These webcams are great. I watched falcons living on the tower of Lincoln Cathedral for a long time. Great if the catch other things too. Love Estes Park. thanks for sharing this. Thank you. It’s my pleasure. I visit most of these cams every day. Would love to see “LIVE” video streaming of the Aerial Tram in Estes Park instead of a still picture that refreshes ever 5 seconds. It says sound on that one too and there is not sound. Apparently the camera owner made some changes since I last checked. I’ll correct that listing right away. Thanks for the heads up. 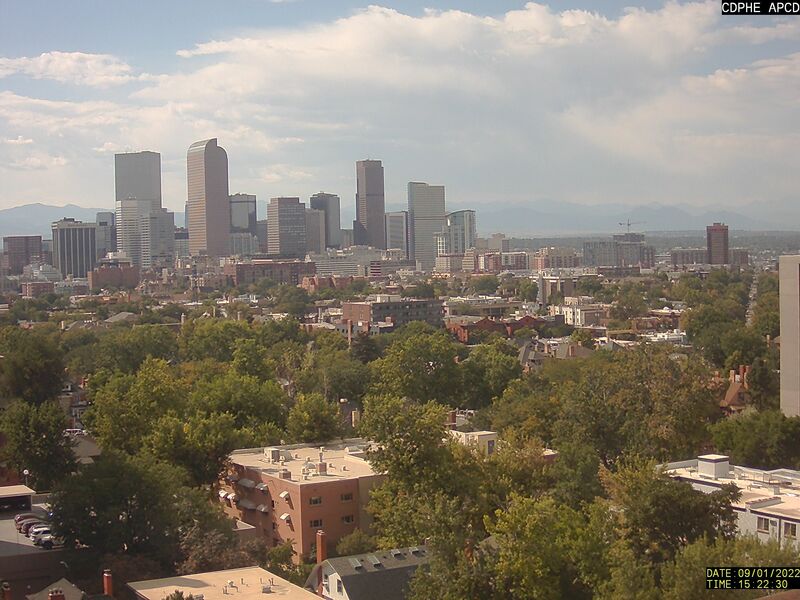 Both Aerial Tram cams are streaming properly now, but without sound. 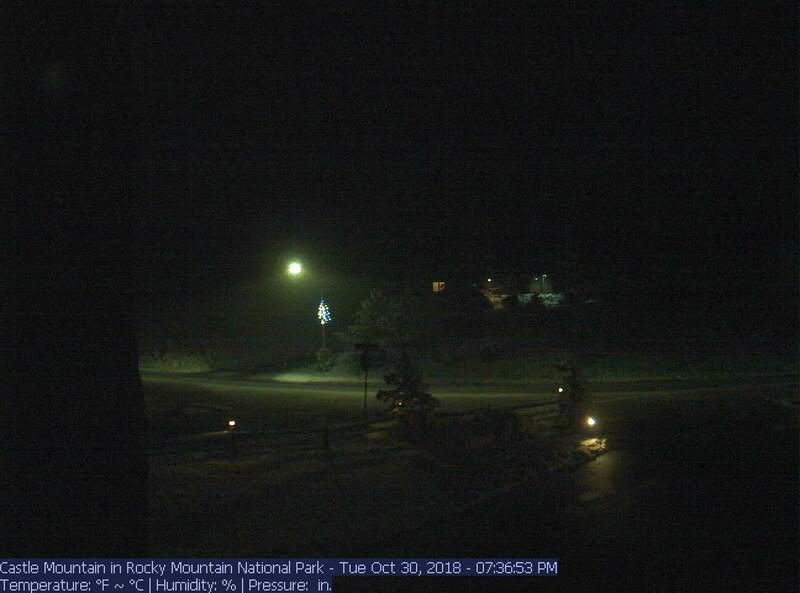 Too bad the Estes Park Tram cam and cam looking West is gone. I took them down because they aren’t working now. If the owner gets them started up again, I’ll bring them back. They were two of my favorites. Okay your page is my new distraction. and it gave me another idea. All around Guam Webcams. Glad you like it. But I warn you, webcams can be addictive! 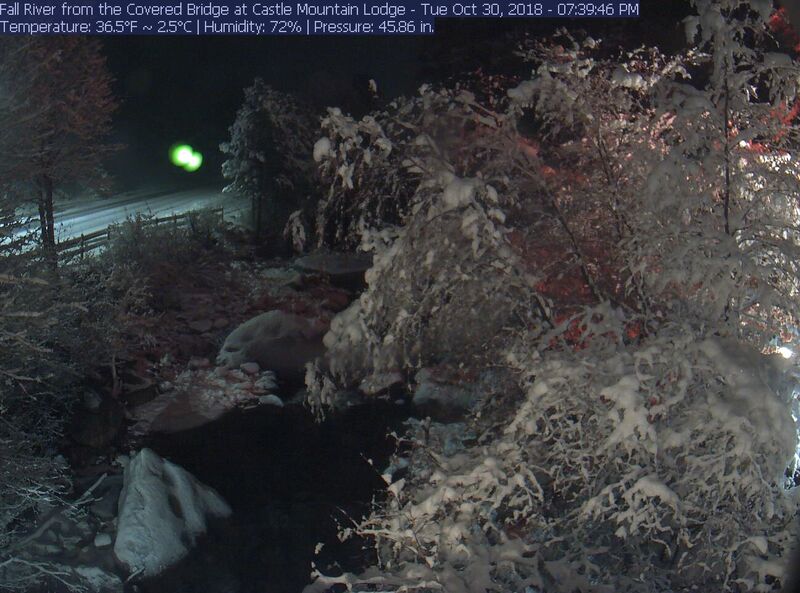 Not a day goes by that I don’t check one or more of these webcams to see what’s going on elsewhere, usually in the mountains. And they’re always changing, depending on the weather or time of day.